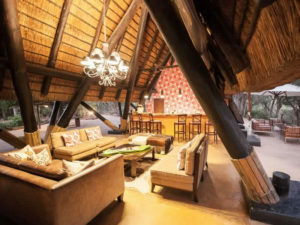 A traditional timber and thatched safari lodge, Cheetah Plains Camp offers real affordability at the heart of the Sabi Sand. Tucked away in a game-rich corner of this famous private reserve, this accommodation serves up safari exclusivity for its guests in its private concession. 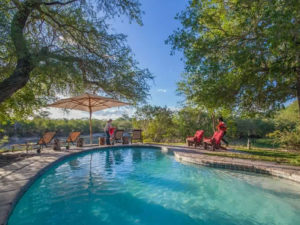 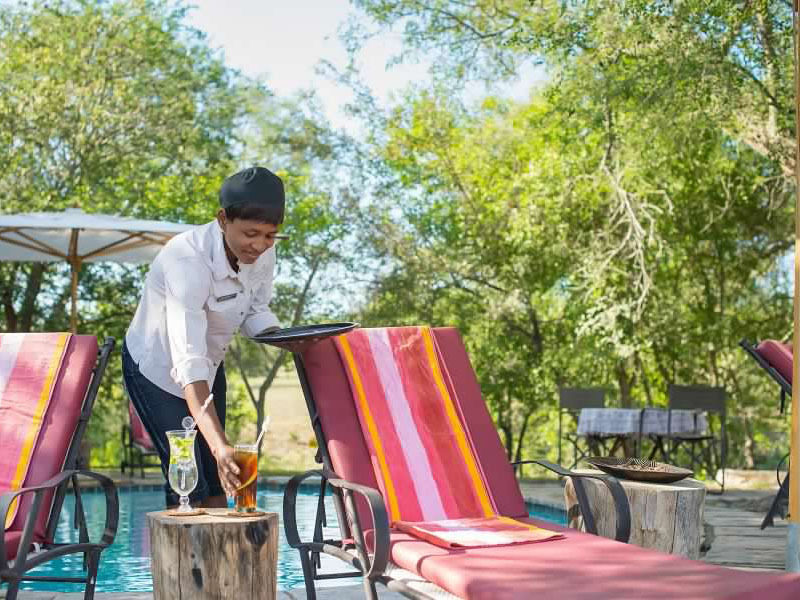 And with wildlife in abundance, Cheetah Plains Camp can lay claim to being one of the most budget-conscious ways to enjoy classic, up-close sightings of rhino, lion, elephant, leopard and buffalo. 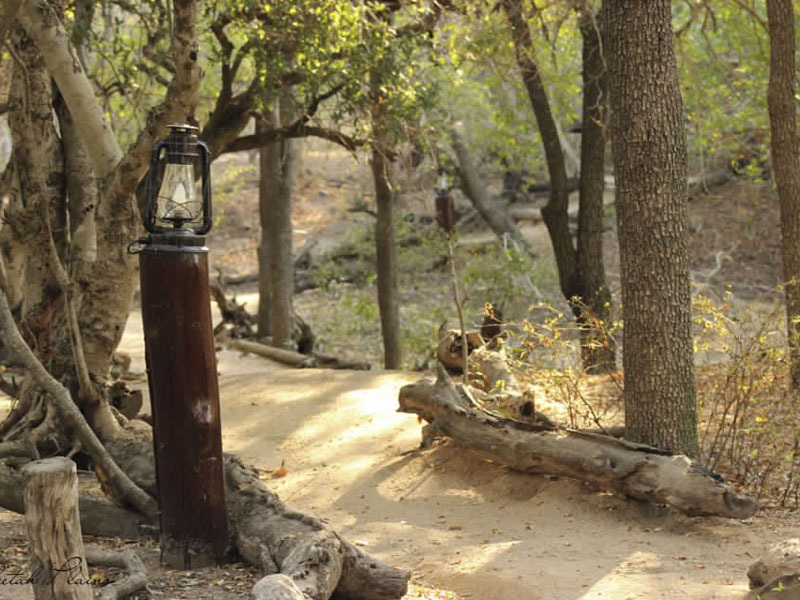 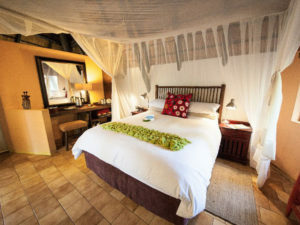 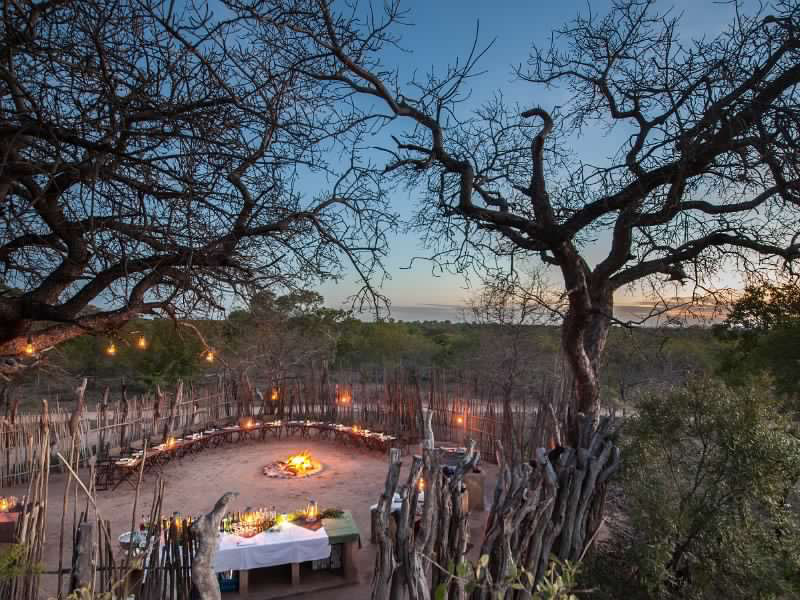 With only eight chalets on offer, Cheetah Plains is one of the smaller, more intimate Sabi camps. 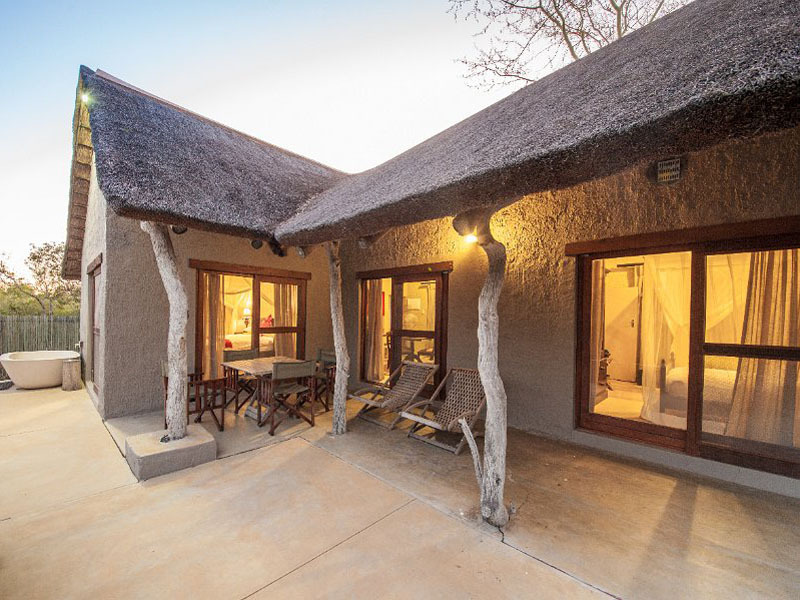 There’s a 4-sleeper cottage available too, making it a good choice for a family safari. 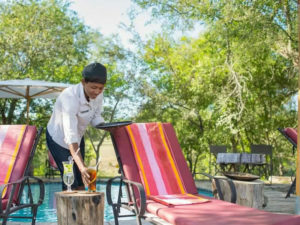 Children over the age of six are welcome at Cheetah Plains though parents should note that the camp does not have an extensive range of child-oriented facilities and activities. These are generally better available at other camps that cater for younger children. 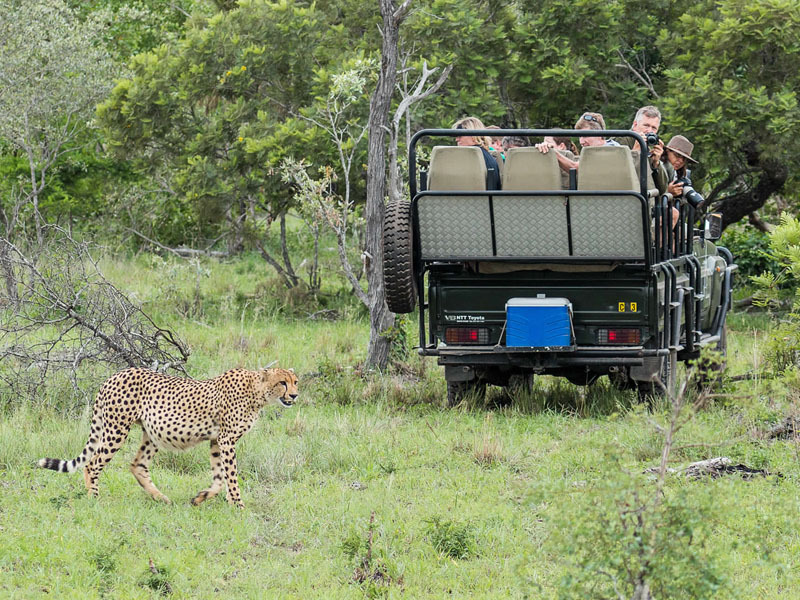 Game drives are the focus at Cheetah Plains. 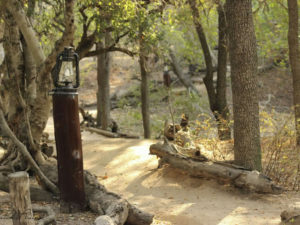 You’ll enjoy a morning and afternoon drive – the latter drive morphing into a spot-lit night drive as you return to camp. 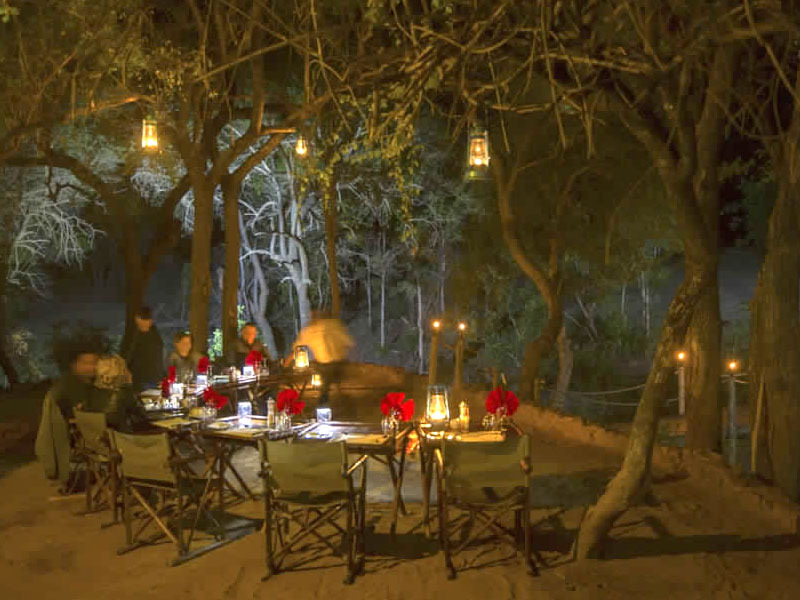 Visits to local villages and conversations with their elders are part of the experience too. The camp is heavily involved in community development and you have the chance to learn all about it – and contribute if you like – while on a tour of the community with your guide. 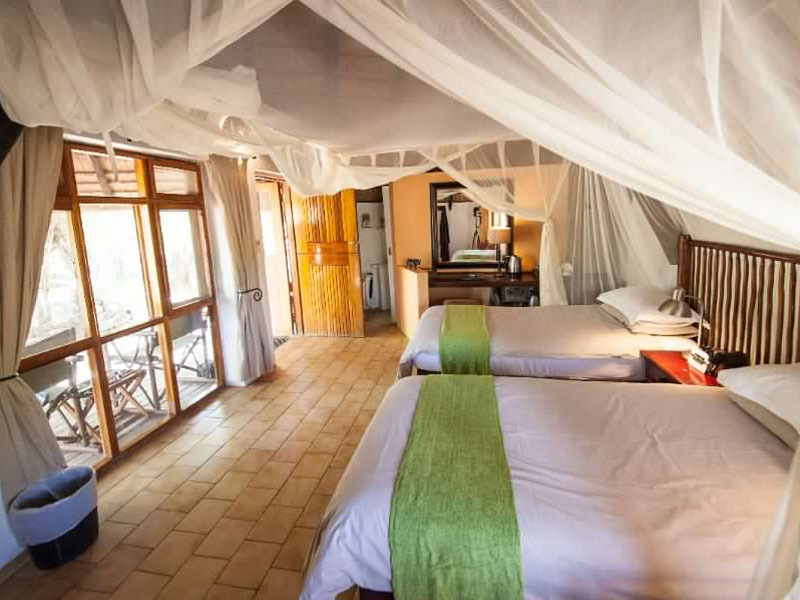 The camp’s eight thatched chalets lie in landscaped gardens ringing with birdsong. 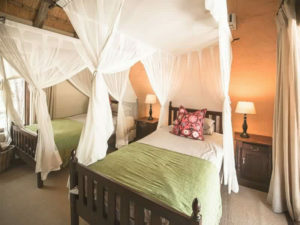 Each has a veranda with table and chairs; step inside and you’ll find a cool, simple interior furnished with either a double bed or twins and complete with mosquito net and fan. Air conditioned, all chalets have en suite bathrooms: six come with shower only; two boast not just a shower and bath but also an outdoor, open-air shower. 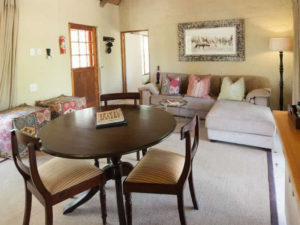 A short walk from main lodge and surrounded by an electric fence, the 2-bedroomed cottage is ideal for a privacy-seeking couple, group of friends or a family. 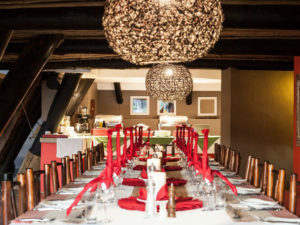 Featuring a large veranda, the cottage has a large lounge/dining area as well as a small kitchen. 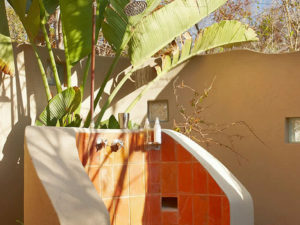 There is a shared bathroom with bath and shower as well as a second toilet. 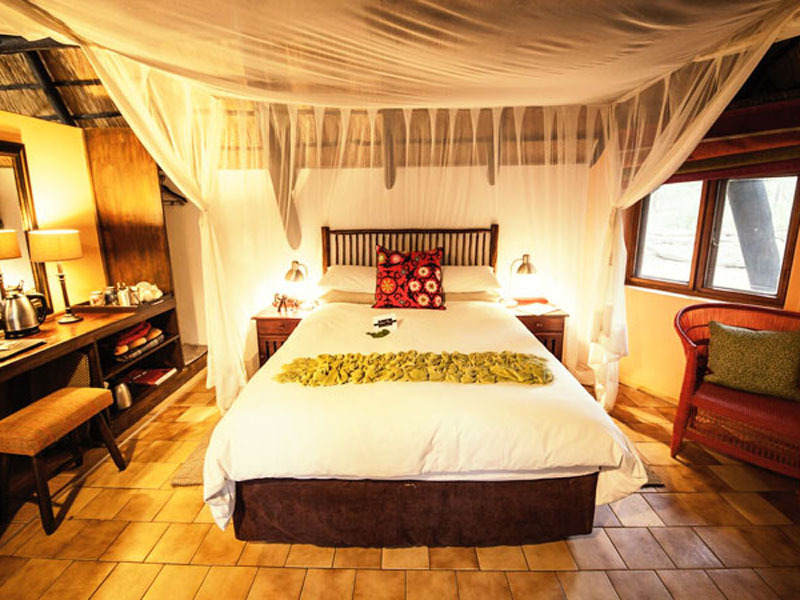 For such a modestly sized and affordable lodge, Cheetah Plains certainly doesn’t lack for facilities. 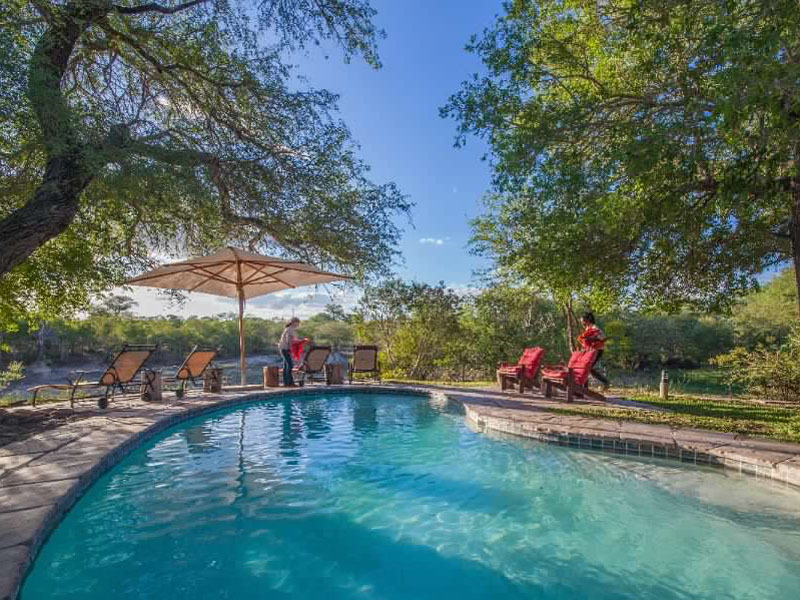 Guests can laze next to the swimming pool, taking in views of the river from a sun lounger. 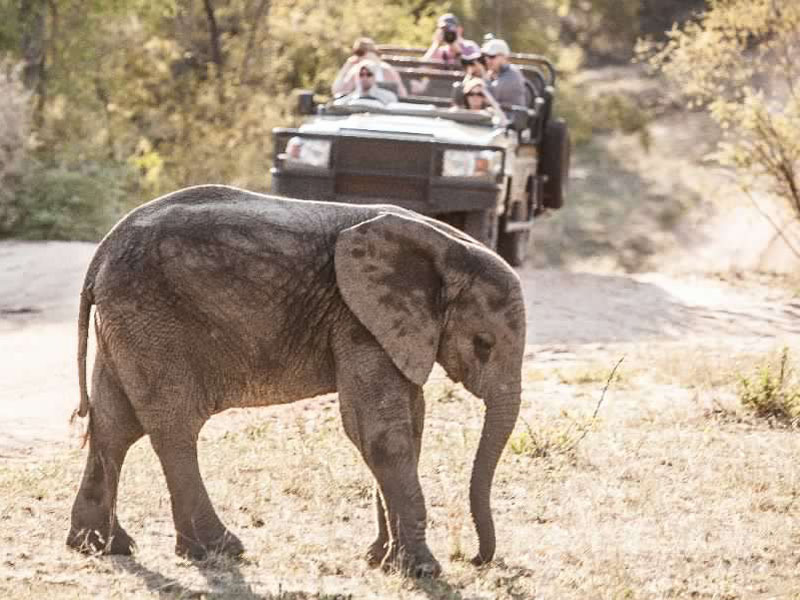 There are two game viewing decks equipped with comfortable chairs and a curio shop with safari apparel and local art for sale. 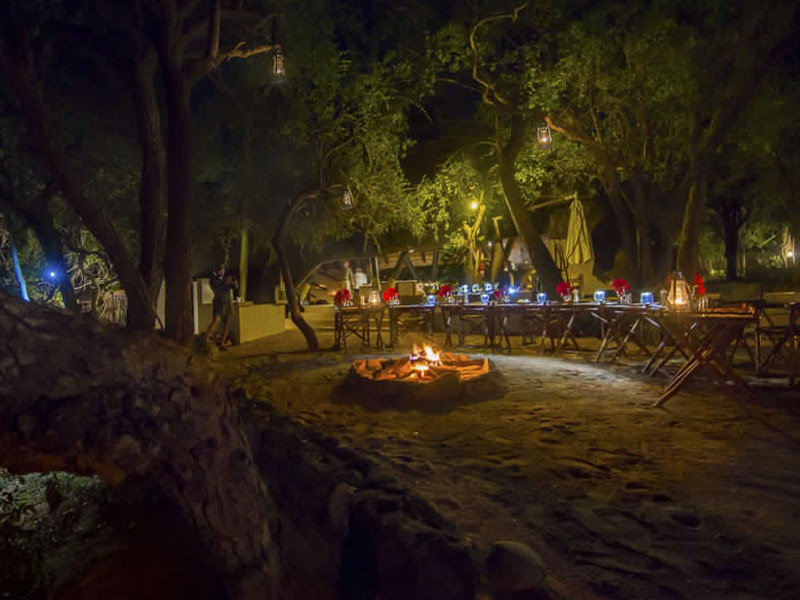 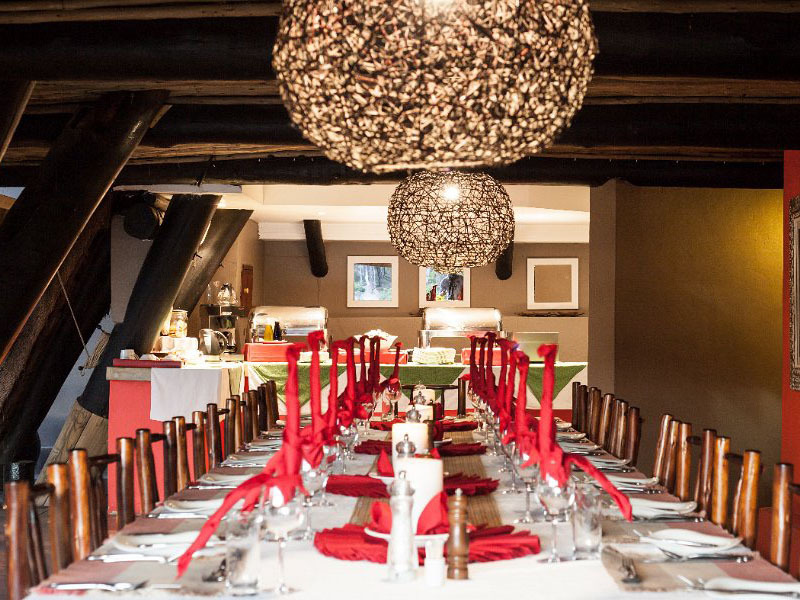 The camp serves meals indoors or under the stars depending on the weather but you’ll enjoy the comfort and conviviality of Cheetah Plains’ bar and lounge all year round. 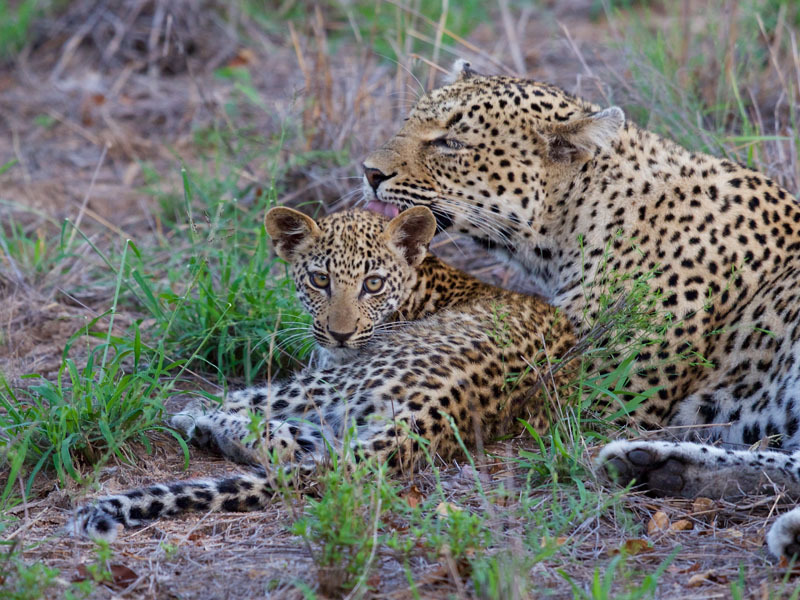 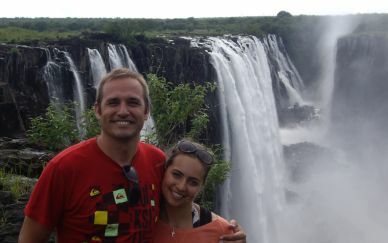 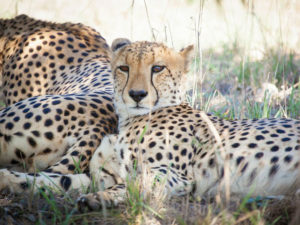 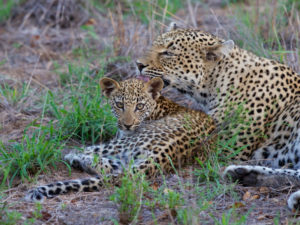 Cheetah Plains offers two drives a day. 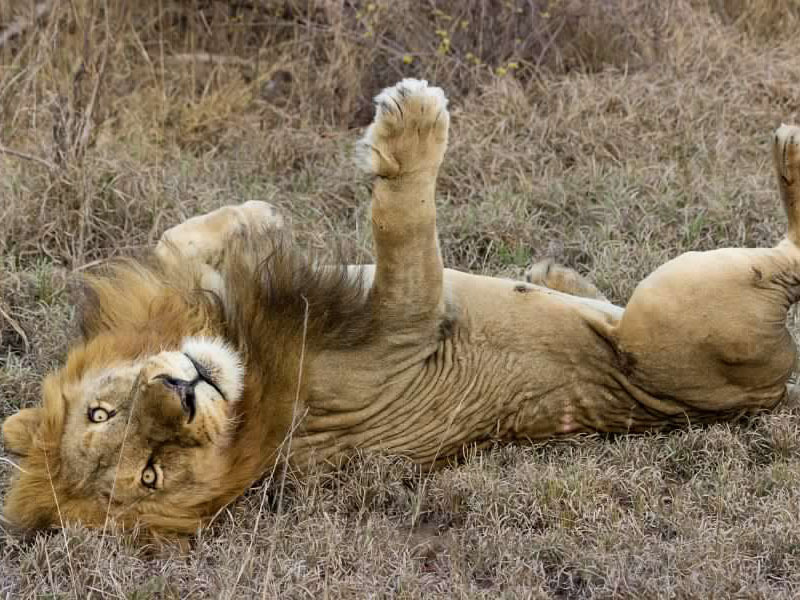 It’s an early start for the morning one but well worth it. 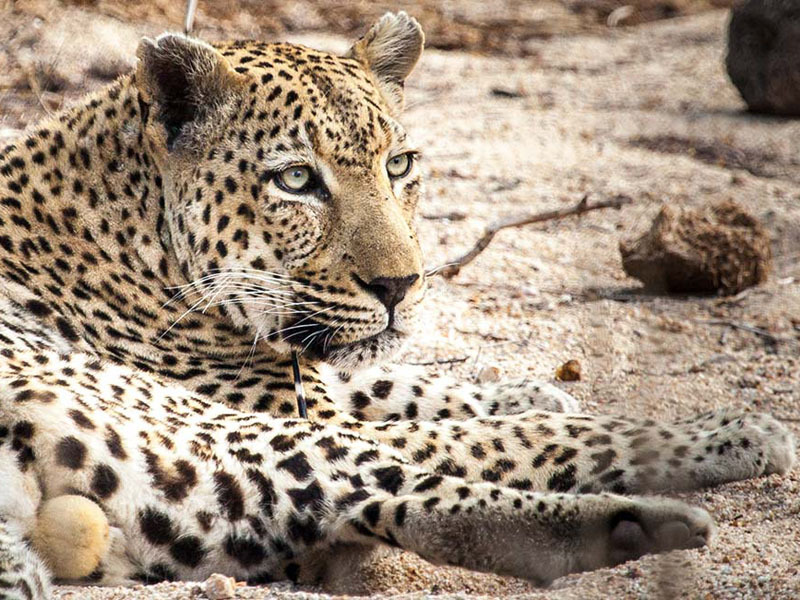 The camp lies in epic big game territory and it’s during the early hours that predators such as lion and leopard are on the move. 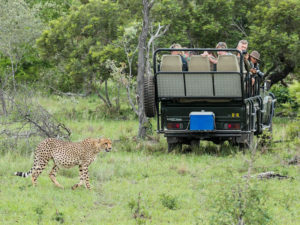 Despite the camp’s name, cheetahs are not seen particularly often in the area – it is more an historical reference – but guests at the camp for two or three days can expect to have excellent sightings of the Big 5, including the normally elusive leopard. Traversing rights on other private concessions adds to the scope – and there will never be more than two vehicles in the same area, allowing for virtually exclusive sightings. 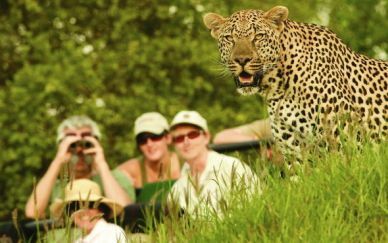 With 500 or so recorded bird species in the Sabi Sands, Cheetah Plains Camp is a great choice for bird watchers. 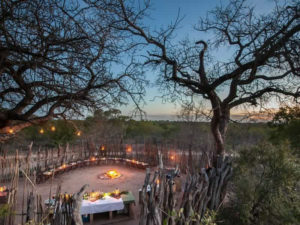 And with its proud record in community development, it’s an equally good choice for travellers who wish to see the human side to this environment as well. 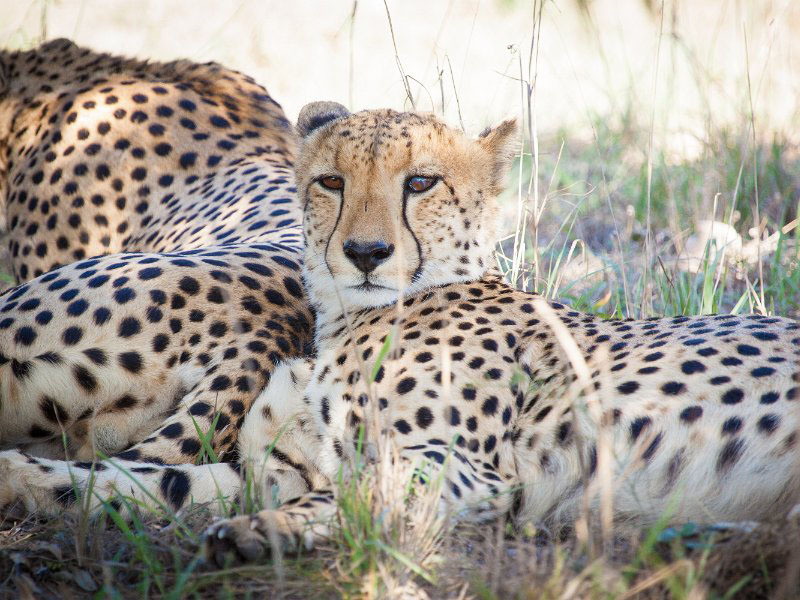 Meeting community elders in local villages gives you an insight into life here, and Cheetah Plains offers an inspiring guided tour of the Manyeleti community and its achievements. A mandatory Sabi Sand Guest Conservation Contribution of R114 incl VAT per person per night will be levied to all bookings as of 01 March 2017.